Cosby himself is now in a Pennsylvania prison cell, and many Black Americans see his sentence as a moment of racial comeuppance. “I knew he was a hypocrite. To learn how much pain he has caused to women over decades. I find it ironic. Those speeches proved to be his undoing. I’m glad he got what he deserved,” he added. 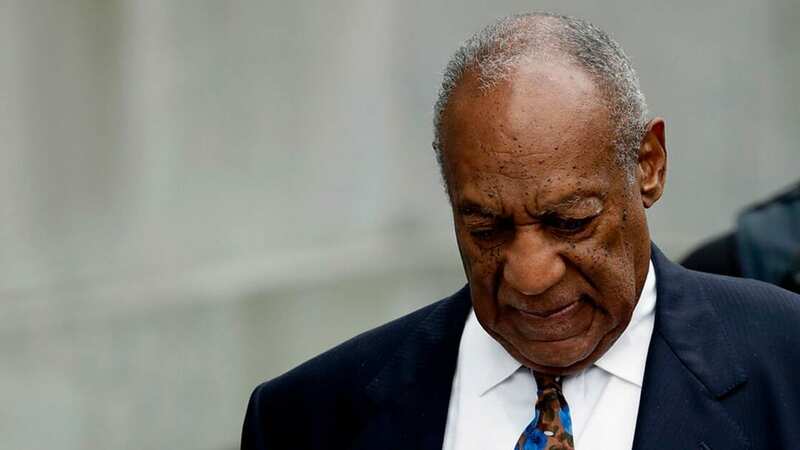 “The stark contrast between Bill Cosby, the public moralist, and Bill Cosby, the subject of serious allegations concerning improper (and perhaps criminal) conduct, is a matter as to which the public has a significant interest,” he continued.